No hot dogs, no ice cream. The Liberal government has yet to deliver on their stated commitment to repair their relationship with the public service and restore respect for public service workers. That is why we strongly encourage our members to boycott National Public Service Week and to urge their co-workers to do the same. We need to show this new government that we are united in our demands at the table. 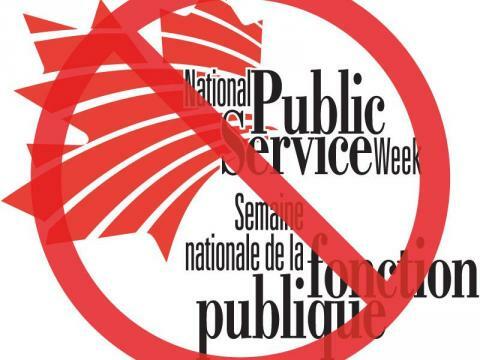 Read PSAC National President Robyn Benson's message on National Public Service Week. Also read the PSAC-BC message here.